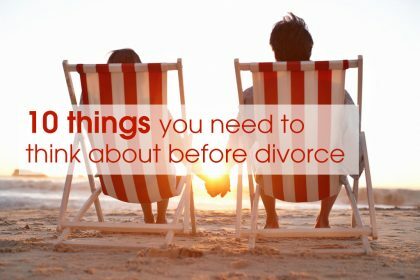 Are you on the verge of divorce and wondering what you can expect? Find out how financial settlements are worked out in the UK, and three ways you can agree yours. The topic of divorce settlements and maintenance payments is one which regularly makes media headlines. In most cases, it is a high-profile case involving an extremely wealthy couple that brings the issue into the spotlight. Recently, however, discussion was spurred by Lord Wilson, a Supreme Court justice, who defended big divorce payouts. The main problem is that the law relating to divorce settlements was passed in the 1970s, and has not been altered much since. During that time, society has changed radically, and the roles played by husbands and wives are now very different. Women are far more likely to have a career of their own and to have financially contributed to a marriage. It has been left to judges to interpret the law and take these changes into account, which has made the outcomes of divorce cases inconsistent and unpredictable. Those which attract the most media attention tend to be those involving the rich and famous, which can be misleading as they don’t represent the majority of divorces. Those calling for change argue that the current system is insulting to women by implying that they will always have to rely on their ex-partner. However, basing any changes on the idea that men and women now automatically have equal earning power is risky. Official figures show that the gender pay gap is still running at 9.4% for full time jobs, while 78% of low paid jobs such as caring, leisure and other service sectors, are taken by women. 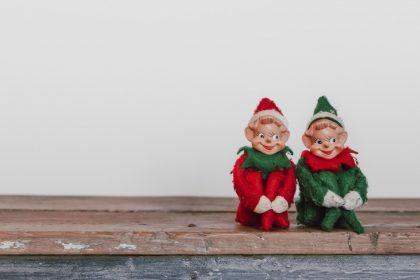 It may then seem unfair to assume that the male and female halves of a relationship have an equal chance of becoming independent following a divorce, but this is the direction which many settlements have been moving in. If you are beginning the process of divorce, here are three ways you and your partner can agree a financial settlement. More and more couples today choose to draw up a prenuptial agreement – a contract that covers the way in which joint assets will be divided following a divorce. Although agreements of this kind are not technically legally binding, they are often used by courts in the UK when reaching a final decision. While some avoid drawing up a prenuptial agreement because it feels more than a little unromantic, the advantages are clear. 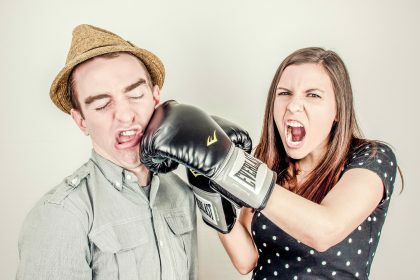 The way in which you share the assets of the marriage will be decided when you’re on the best possible terms, avoiding the anger and bitterness which, despite the best efforts, often form part of any divorce. Of course, if you haven’t already drawn up and signed a prenuptial agreement with your spouse, it’s a little late now! In which case, you may want to consider option number two. If you haven’t got a prenuptial agreement to refer to, then mediation often offers a more harmonious, productive and affordable way of coming to an arrangement. While the general attitude of the courts seems to be moving towards wives being expected to support themselves sooner rather than later, this is by no means a hard and fast rule. The different views of judges in the last couple of years shows just how complicated the situation has become. The changes proposed by Baroness Deech may have been an attempt to introduce some certainty, but they have proved to be controversial. In any case, experience shows that governments are generally reluctant to get involved in difficult moral issues. Often, the safest and least stressful option is to negotiate a mutual agreement through mediation, without having to resort to the court at all. Not only are such agreements more likely to be respected, but they also carry significantly lower costs. If mediation proves impossible and a court case is unavoidable, then it probably pays to know exactly what kind of things the court will consider when making their judgement. Either or both partners owning a business. One partner being financially dependent on the other. One partner refusing to agree with the divorce. 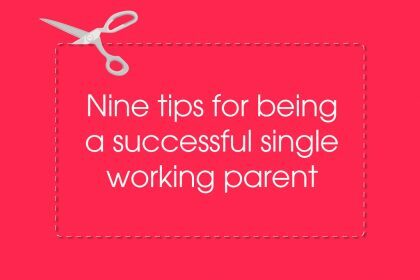 The presence of children who are still financially dependent. A medical problem or disability which limits the ability of one partner to support themselves. One partner having given up work to raise the children, impacting their future earning power. An imbalance in the assets which each partner has built up over the course of the marriage. The court will take into account factors such as the length of your marriage, the needs and earning potential of each partner, as well as shared assets like the marital home, pensions, cars and any debts. Although these factors can be used to attempt to predict a final settlement, there is no way of guessing anything with accuracy. 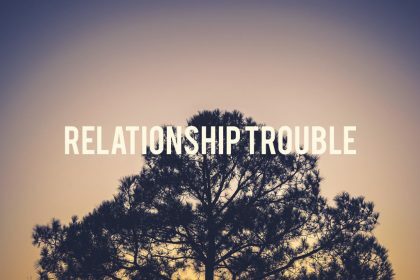 A prenuptial agreement or post break-up mediation, on the other hand, can offer a degree of certainty particularly welcome during such an emotionally difficult time. If property is being transferred following your divorce, you may need a quitclaim deed form to change ownership to your children if you can’t decide what to do with it. 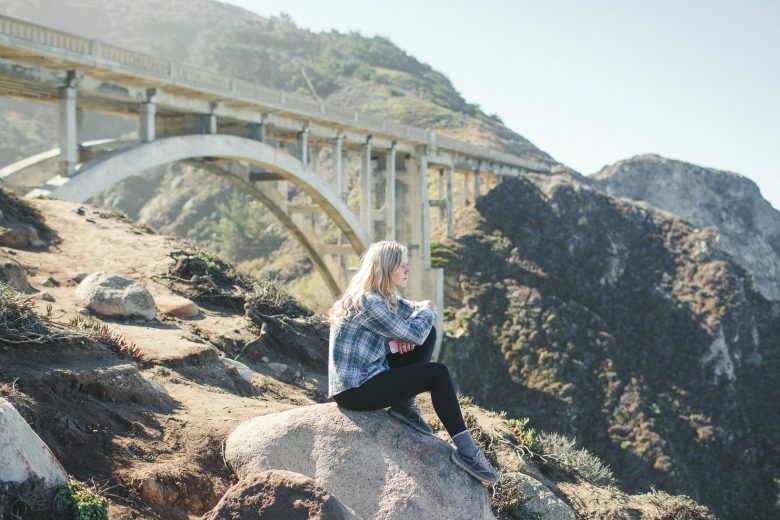 How do I cope with divorce? Carol Sullivan is a professional divorce negotiator. 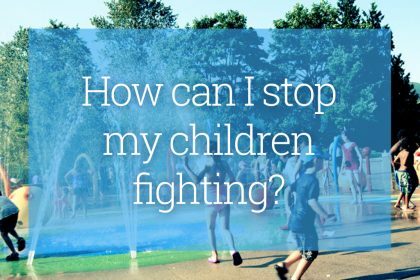 How can I stop my children fighting? Who gets the kids this Christmas?